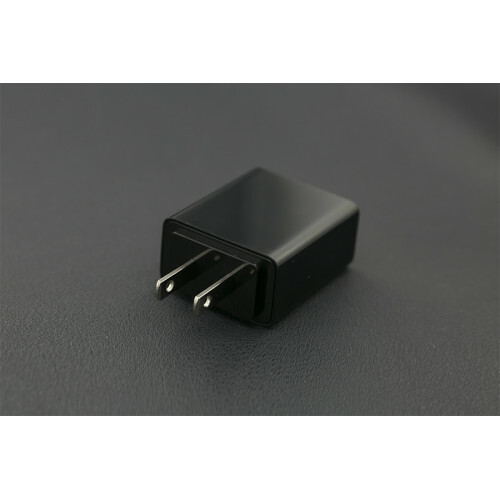 This AC/DC Adapter [email protected] American Standard power supply is a perfect solution for your projects that require high power consumption. 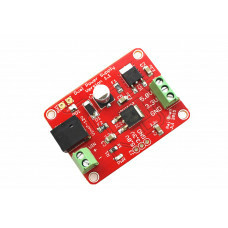 It is ideal for supplying Arduino with power when there is no computer near by. 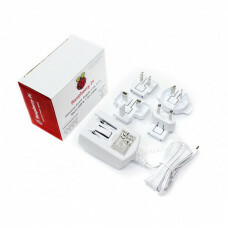 And for micro computers/tablets which require higher amount of power than standard USB port. 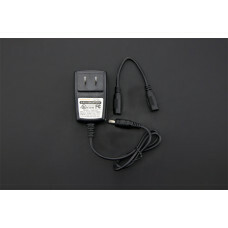 This high quality power supply can provide with [email protected] DC from a AC wall adapter. 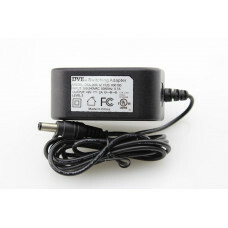 Therefore, these will power most projects that don't require more than 2A of current. 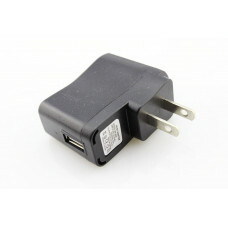 Anyway, as a mobile charger, it is also a good choice. All electronics projects require power supply. 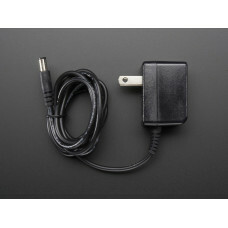 This is a dual-voltage power supply board that provid..
USB Micro to USB Tiny OTG Adapter. 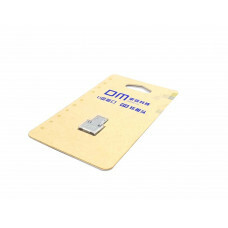 This super slim, super tiny, and super cute Micro-B to ..